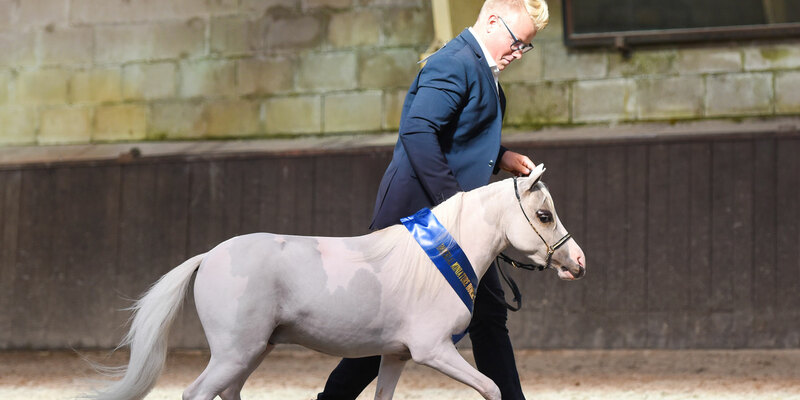 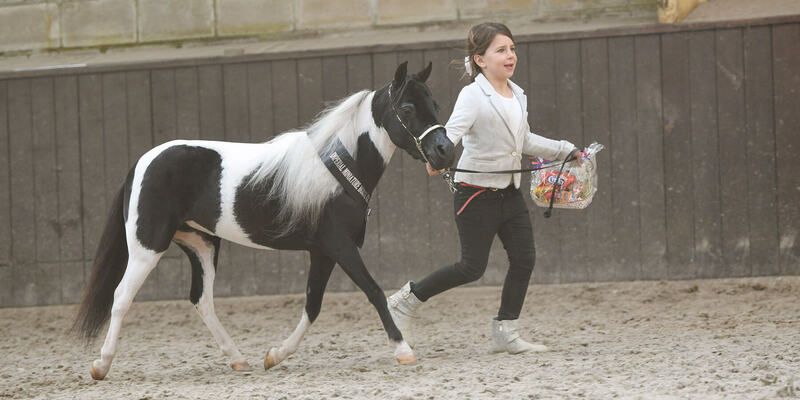 Beautiful, versatile and showable – the American Miniature Horse offers something for everyone! 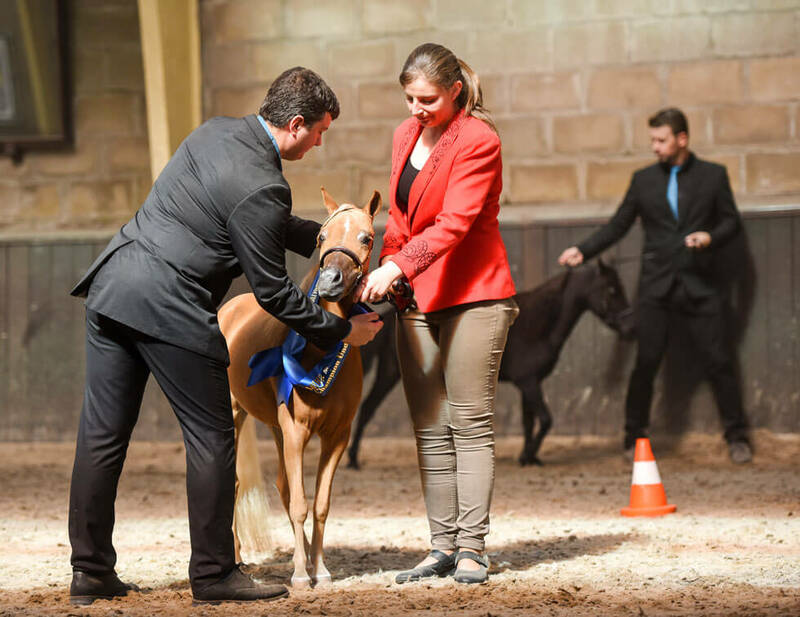 These wonderful little horses come in a rainbow of coat colors and patterns and are prized throughout the world as investments, show partners and companions. 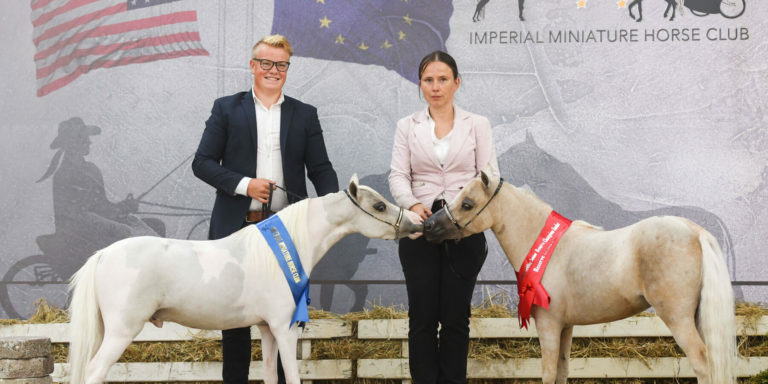 If you have yet to see an American Miniature Horse or have made the discovery and want to know more, we invite you to the World of American Miniature Horses! 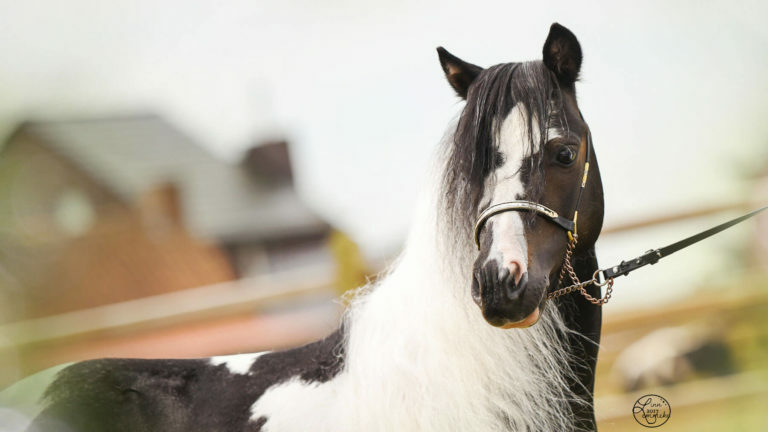 Popular belief is that American Miniature horses utilized the blood of English and Dutch mine horses brought to the USA in the 19th century and used in some Appalachian coal mines as late as 1950. 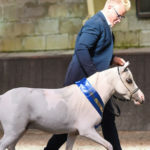 The American Miniature Horse, as documented in the pedigrees of Miniatures today, also drew upon the blood of the Shetland pony. 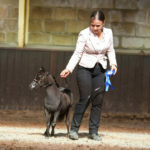 American Miniature Horses are “miniature” versions of well-balanced horses, possessing conformation characteristics found in most equine breeds. 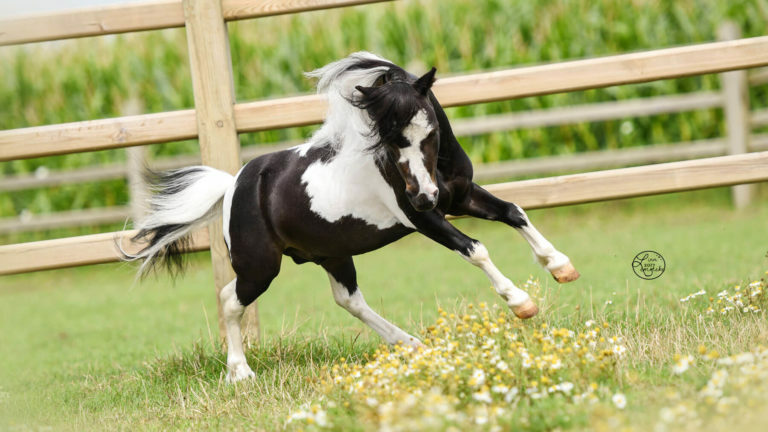 Miniature Horses can be found in a rainbow of colors and types. 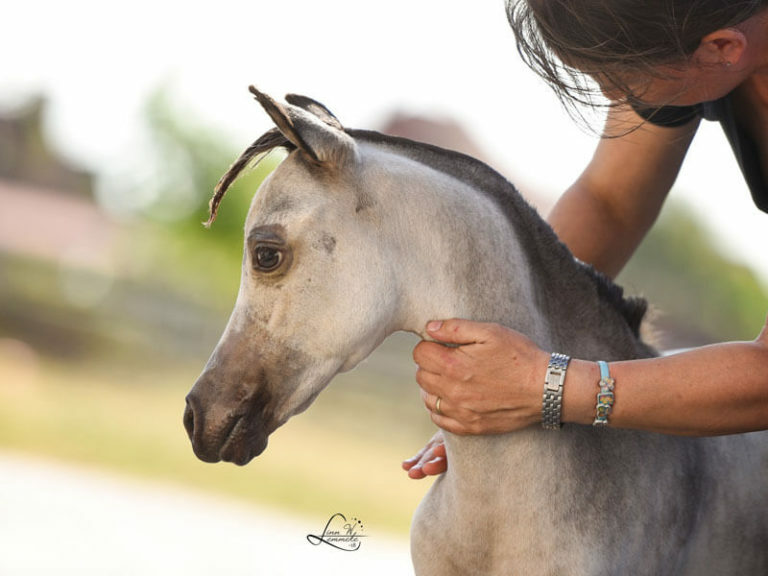 Eager to please, they make a gentle and affectionate companion for individuals of any age or ability. 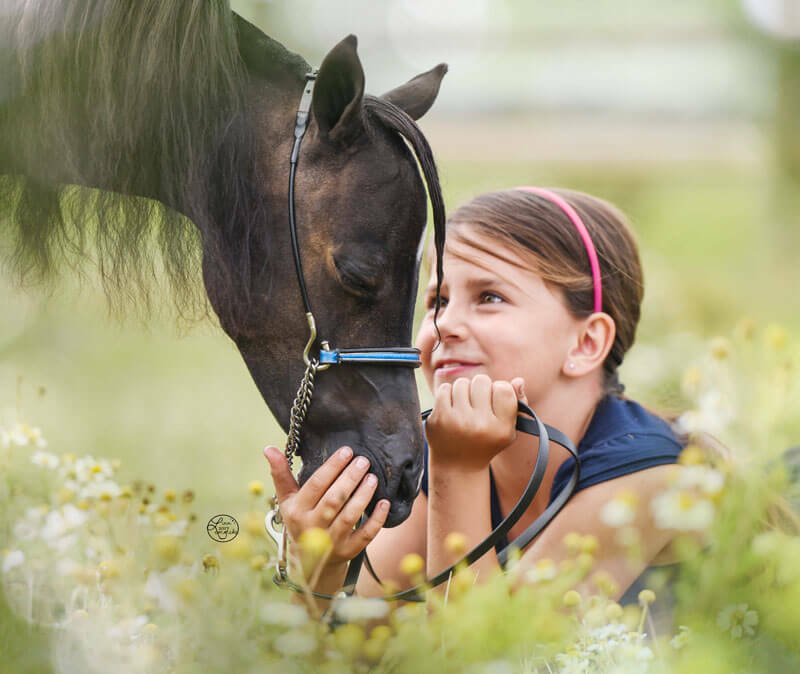 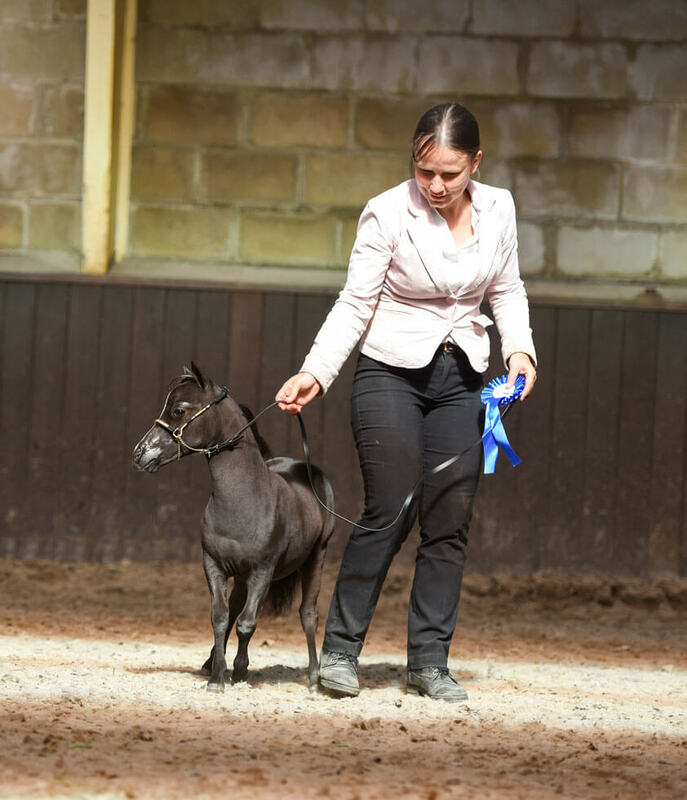 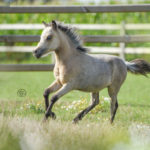 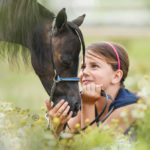 Though petite, Miniature Horses are extremely versatile and excel in a variety of disciplines including driving, halter, jumping, obstacle and others. 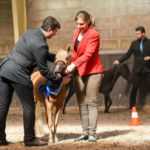 American Miniature Horses are being registered with the American Miniature Horse Association (AMHA) and/or the American Miniature Horse Registry (AMHR). 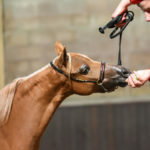 While the AMHA only registers horses with a size no taller than 34 Inches measured at the last hair of the mane, the AMHR registers horses up to 38 Inches. 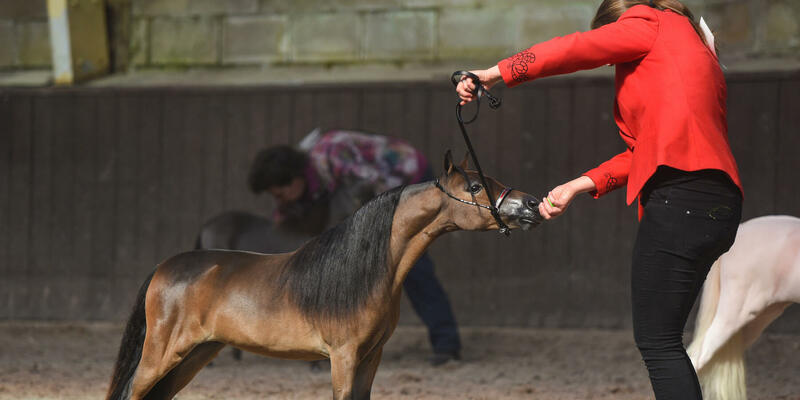 For show purposes the AMHR divides the horses in two sections, A (or “Under”) for horses up to 34 Inch and B (or “Over”) for horses measuring between 34 and 38 Inches. 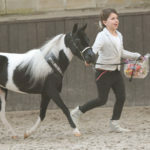 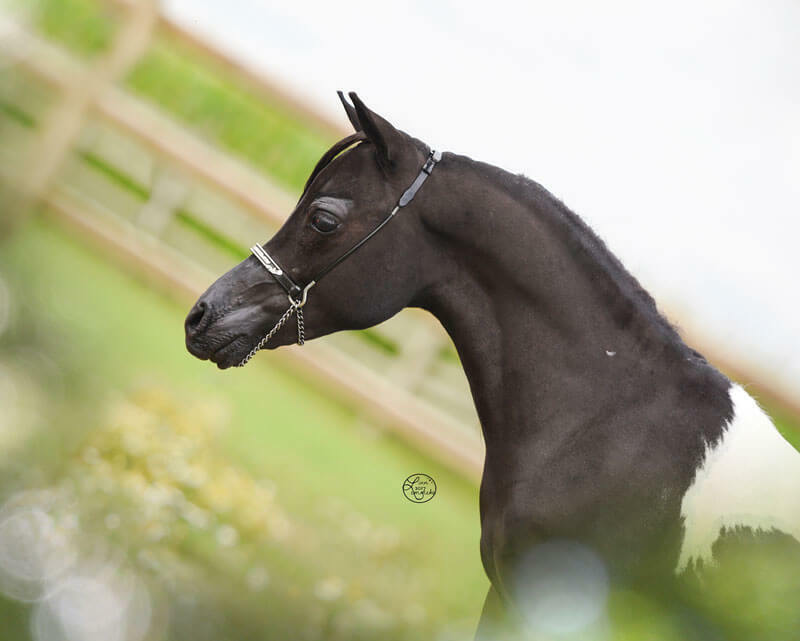 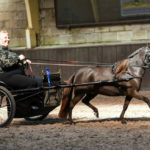 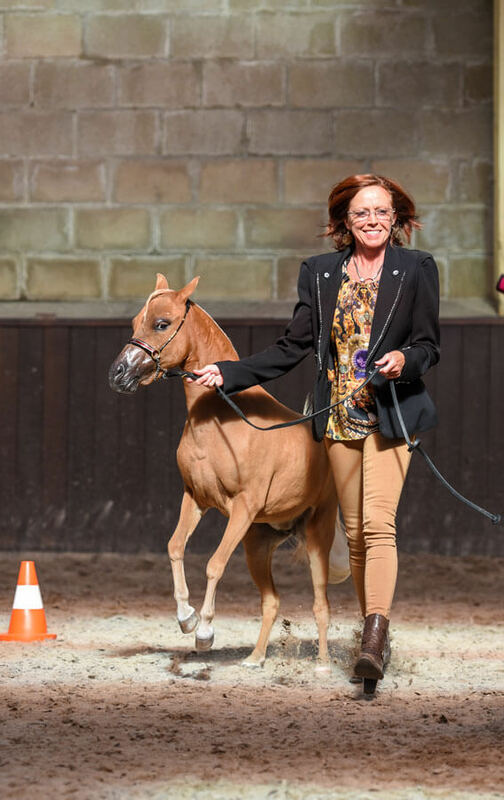 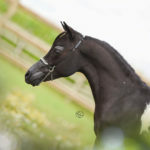 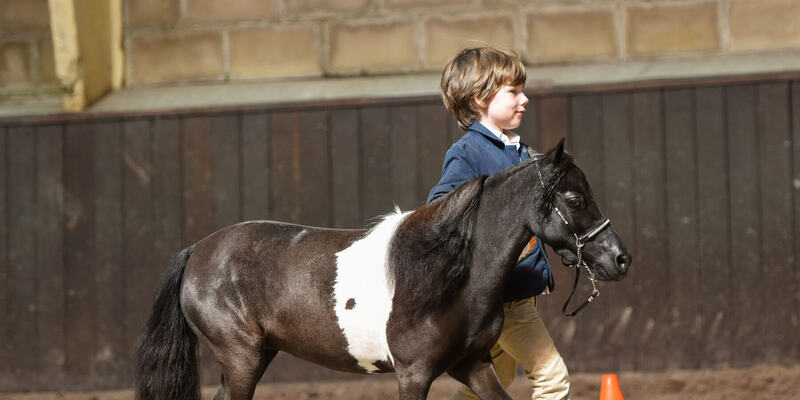 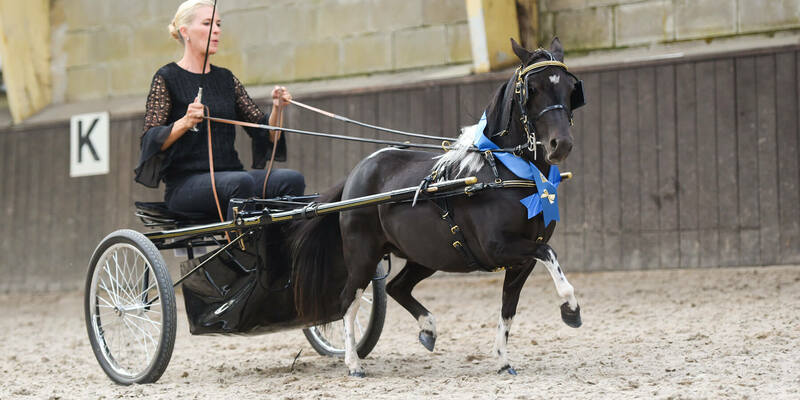 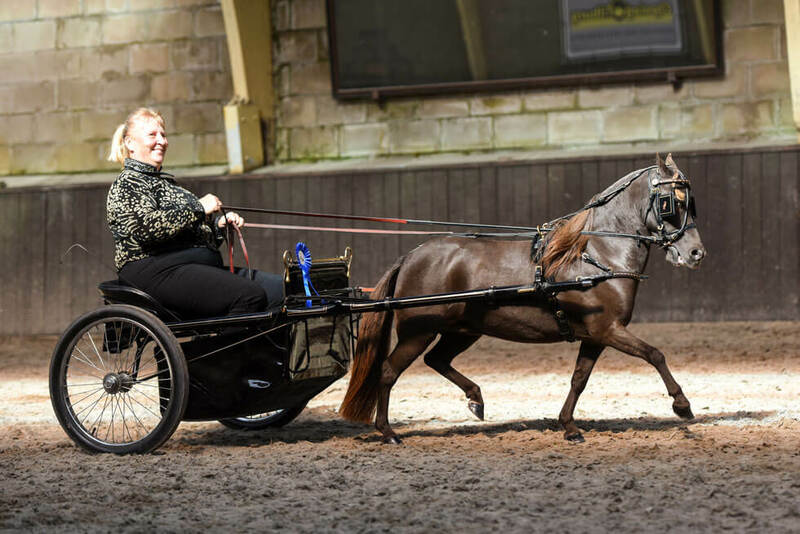 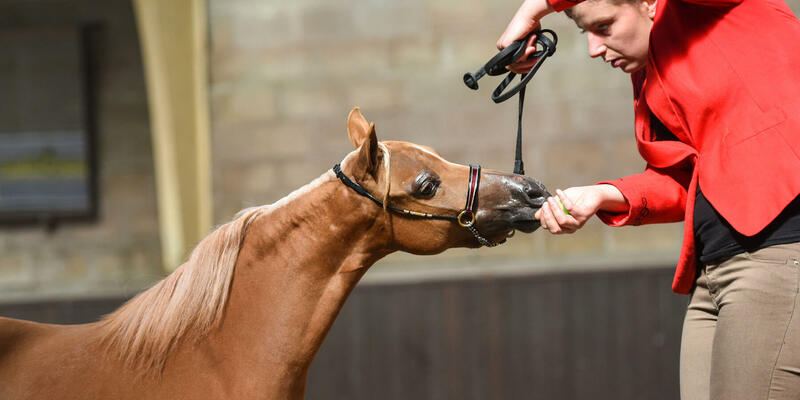 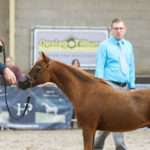 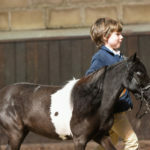 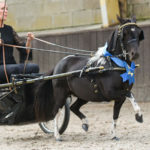 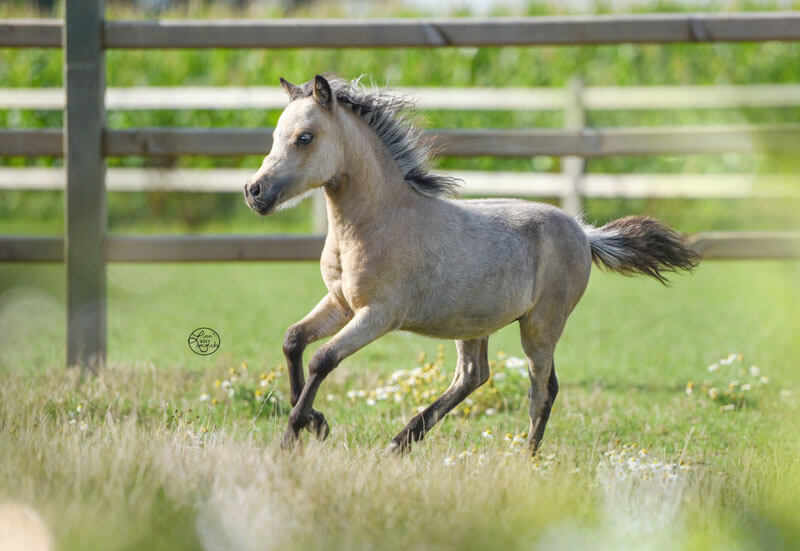 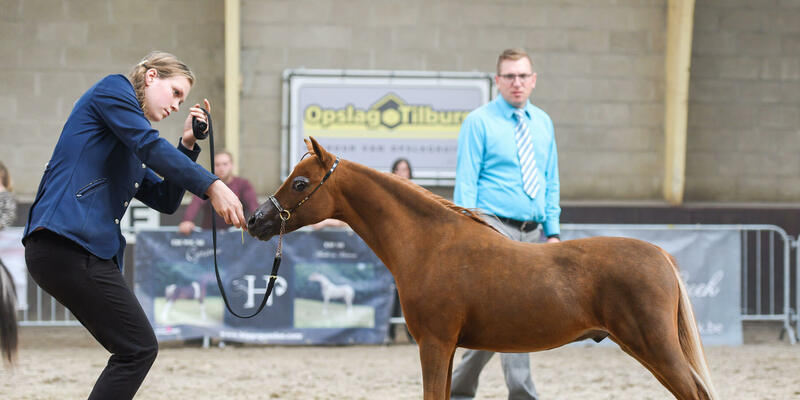 In addition, American Miniature Horses can be registered with a number of European studbooks such as the NMPRS in The Netherlands, the BMP in Belgium and several more.